"A unique, intriguing and great looking cyber punk adventure"
Neon Code is a first person adventure where you play as a detective in a dystopian future who is desperate for a case not just to cure his boredom but to start making money which is in short supply of our protagonist detective. 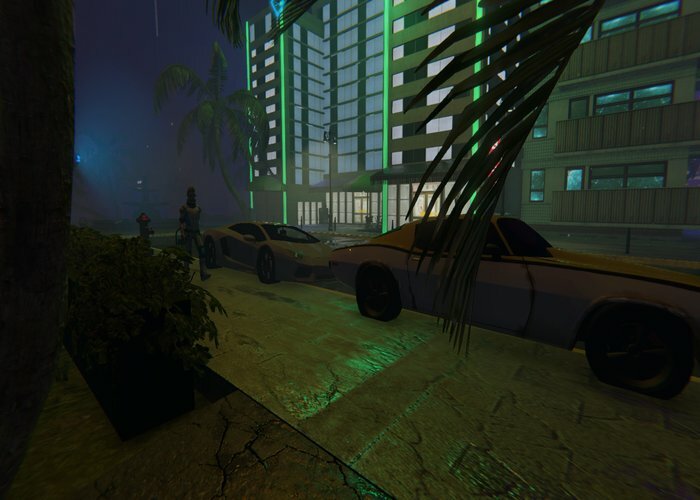 The game looks absolutely fantastic, it is all in first person and there is the odd bug here and there but nothing that should interrupt your enjoyment of the game. 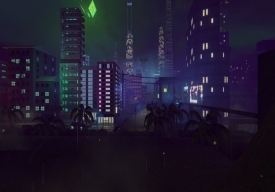 Right at the beginning of the game rather luckily a case appears right in front of you as a body is found by one of the futuristic moving security cameras and you quickly make your way to the scene to start investigating which starts the story rolling and an adventure begins. 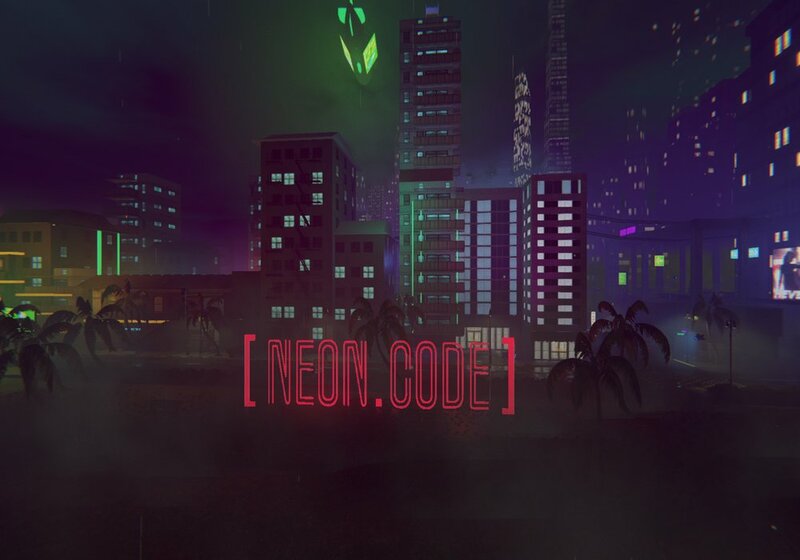 Neon Code looks amazing for a free game and although it has a long loading time (it's a big game) once you get in to it, it's a fantastic fun and intriguing adventure with great graphics and in a genre that has a lot of popularity at the moment. If you can't wait for CyberPunk 2077 then this should fill the void nicely until it's release and you won't have to pay a penny for it! You can download Neon Code here for free.